eBay Shipping Too Expensive? Guide to Global & International Shipping! Often international shipping is too expensive on eBay, but there are a few things that you can try to cut down the pricing on global postage. Here’s my guide! Shipping costs vary a lot from seller to seller. This is actually not the fault of eBay but depends on which delivery methods are supported by the seller. 1. This has worked for me many times! When international, or even local shipping is too expensive, one trick that is often overlooked is to contact the seller and ask them for cheaper options! Click here for instructions on contacting seller on eBay. When an eBay seller for example offered only expensive courier shipping with DHL, FedEx, TNT Express, UPS, etc. some have been kind enough to send over the item with standard postal services, or offer a discount on door-to-door delivery. Be kind and many eBay sellers are understanding, & willing to help. 2. If it doesn’t work, here’s plan B! Another famous seller portal, selling anything between heaven and earth is, yes you guessed it, Amazon of course. Have you checked their shipping costs? Click here on how to determine shipping rates on Amazon. Door-to-door courier delivery, is often cheaper than on eBay because they use alternative shipping services to get the cost down. Also often regular mail options are available. So this is definitely something worth checking out. And those are the best options on cutting costs on international postage. 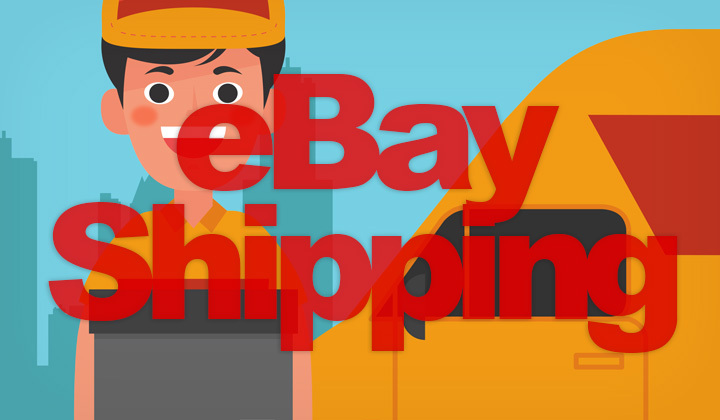 Any questions about global shipping on eBay? Find it too expensive? Sensible rants welcome as well. Worth noting, is that some of these posts contain affiliate links which are harmless and support my time typing them down. Hope the help is mutual. David. Elftronix is a participant in the Amazon Services LLC Associates Program, an affiliate advertising program designed to provide a means for us to earn fees by linking to Amazon.com and affiliated sites.